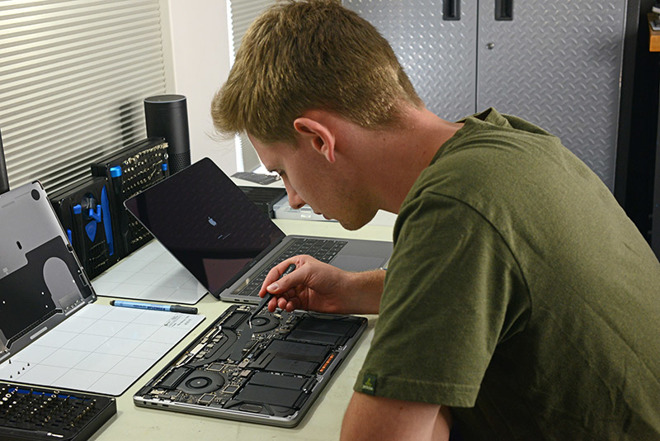 Following the news that Apple plans to use a special diagnostic tool, which will block the MacBook Pro and iMac Pro after repair in the informal services specialist portal iFixit decided to check how it works. Earlier we told you that Apple released a new guide for authorized service centers repair Mac computers, contains a security chip T2. This coprocessor is installed in your iMac Pro and MacBook Pro 2018. 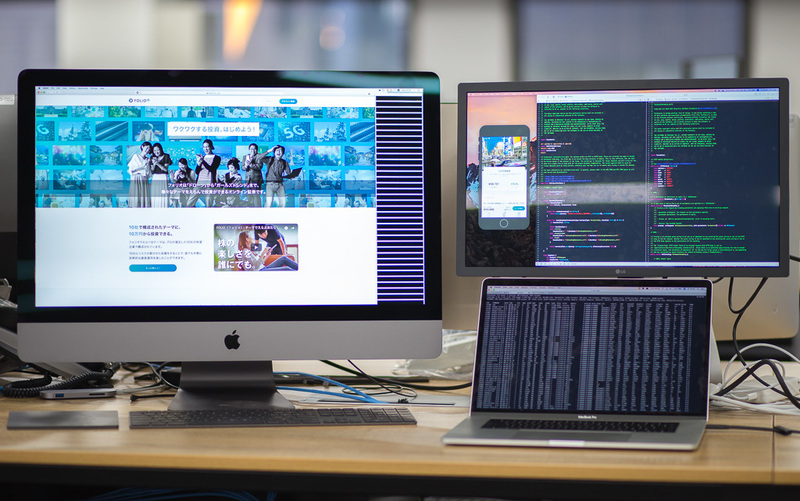 The company notified employees that, after the renovations necessary to run the software to configure system – Apple Service Toolkit 2. According to experts of iFixit, a new policy of repair has not yet entered into force. He specifically bought a new 13-inch MacBook Pro 2018 with Touch Bar and changed the display with the identical model laptop. In addition, he also managed to change the logical Board devices. In each experiment, both models of the MacBook Pro functioned normally after the repair. “We anticipate that the new software keeps track of serial numbers and other data of the parts to ensure that Apple can test how properly authorised centres to carry out repairs,” – said the portal iFixit. Also, experts noted that despite the stable performance, the replacement of some components is not in the official services may lead to failures in diagnostic tests company. 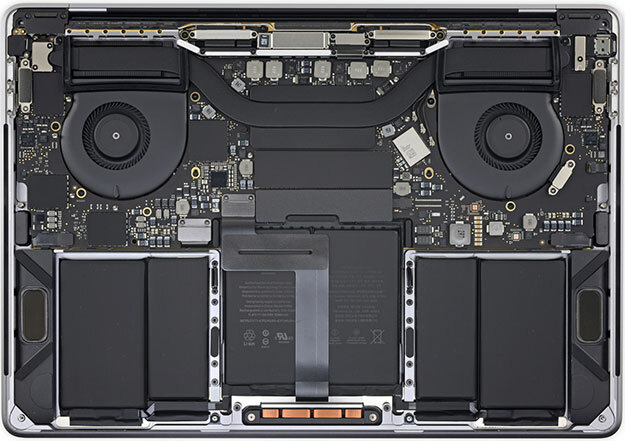 “It is possible that the device with the replaced components can work normally, but still errors occur in diagnostic tests the Apple, as it was before with those devices that used the “not original” hard drives / SSD, RAM and battery,” – said the expert iFixit. Meanwhile, many users began to suspect the company in applying the strategy of “planned obsolescence” in relation to gadgets. 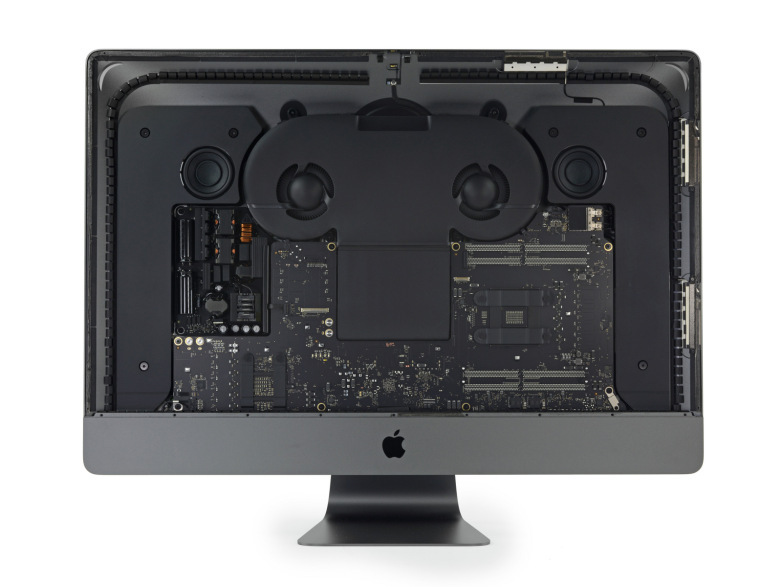 Depending on the release of new versions of the operating system, Apple could, for example, to discontinue service support for computers equipped with the chip T2, thereby forcing customers to buy a new Mac. “Apple completely owns your device, not you, and the company can disable it remotely if you find any repair in unauthorized service”, – summed up the expert iFixit.